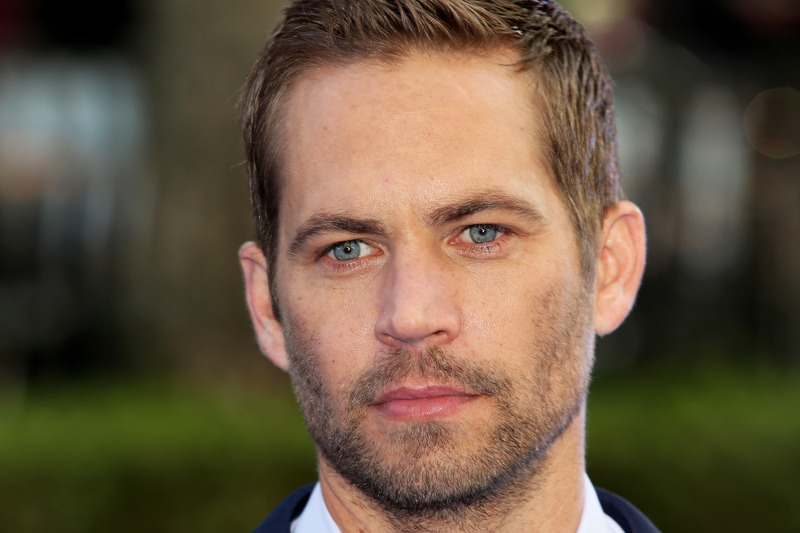 There's been a lot of understandable complication mixed in with the heartbreak of Paul Walker's death. Chief among them, other than the loss itself, has been the fluctuating status of the custody of Walker's daughter, Meadow. That story's still ongoing, as Walker's mother has relented to Meadow's mother, Rebecca Jo Soteros, taking custody of her — but only if Soteros goes to rehab first. Walker's will states his desire that his own mother, Cheryl Walker, take custody of his daughter, with whom he was very close before his death. Soteros has made her desire for custody known, however, albeit not in any official motions. The reason for the hesitation, apparently, is related to Soteros' alleged drinking problem (she's got two DUIs to her name), which is reportedly what led to Meadow moving in with her dad three years ago in the first place. Now the guardianship hearing for Meadow's been delayed, apparently due to an arrangement between Cheryl and Soteros, wherein Soteros has agreed to complete a rehab program before she can get her daughter back. According to TMZ Soteros began her treatment this weekend. This is understandably still a tough time for everyone involved, so here's to hoping everyone who needs help gets it and that this kid ends up somewhere good.